ii) Element Locators – To Locate / identify/recognize Elements. 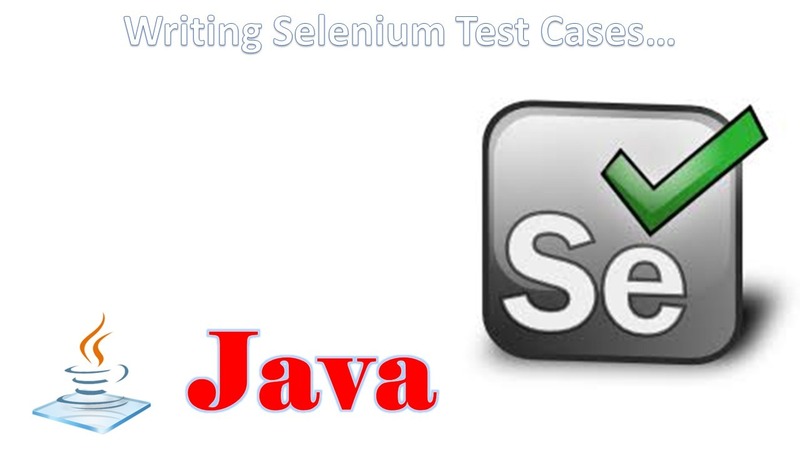 iii) Selenium WebDriver Commands/Methods – To perform Operations on Elements. v) JUnit/TestNG Annotations – To group Test cases, Batch Testing and generate Test Reports. Internal Link: It redirects to another page or location in the same application. i) Check if the First URL is an Internal Link or not? ii) Check if the second URL is an External Link or not? Check the existence of Gmail link. Capture conformation message and compare with expected.